The information and clinical evidence outlined below was presented by Dr.Sarah Clarke at the 2nd International Time Perspective Psychology conference at Warsaw University in Poland 2014. Clinical Evidence. Details of Martin and Marion Shirran’s Gastric Mind Band Weight Loss approach along with the involvement of their own, in-house developed Pause Button Therapy, was first presented at Coimbra University in Portugal in 2012 at the invitation of Professor Philip Zimbardo of Stanford University, San Fransisco, USA. Weight Loss Hypnosis – Clinical Evidence. The following questions are often asked: does hypnotherapy work for weight loss? 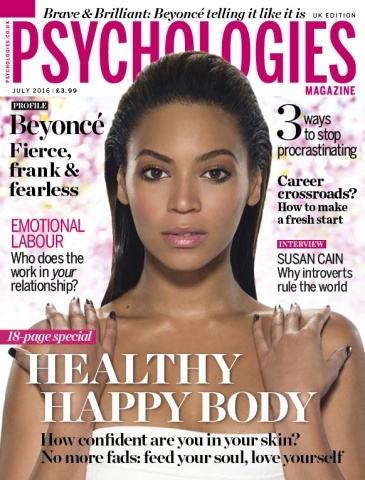 And how can hypnosis contribute to weight loss? Whilst the Gastric Mind Band Treatment is based around Cognitive Behaviour Therapy – or the unique TCBT as developed at the Elite Clinic – the treatment does incorporate or underpin is actions with hypnotherapy. We, along with others, accept that hypnosis as a standalone approach will not provide any real tangible results in the weight loss arena, but when underpinned with other empirically proven interventions, the results are completely different. Below you can read our trial results. 125 participants selected from a database of clients who had attended the Elite Clinic in Spain to receive the Gastric Mind Band treatment for weight loss. 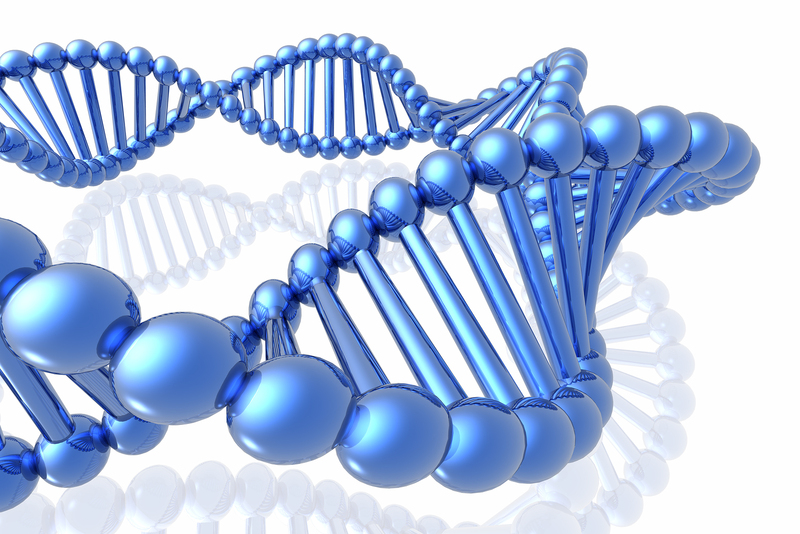 The database consisted of some 500 cases, of which 176 had pre- and post-treatment data. Of those 176, a further 51 had incomplete data sets or had follow-up periods of less than one month, and were therefore omitted from the study. The remaining 125 were included in the study. The length of follow up was between 1 month and 56 months, with an average follow-up of 8.46 months. We conducted a paired samples t-test on this data. We found that the difference between the two means for each of the measures was highly significant. In fact, it was .000 across all six. When we calculated the effect sizes, they were on the high end of small for each measure – ranging from 0.36 to 0.48. Nonetheless, although this raises questions about the psychological significance of the changes within the six measures, conclusions should be drawn in the context of the high level of statistical significance. We did some further investigation of the data. We first looked at age, but found no relationship between the age of our participants and the amount of weight that they lost. It seems that people are just as capable of losing weight in their seventies as they are in their twenties. We also investigated whether there was a relationship between the weight lost as a result of hypnosis-based treatment and the length of time between treatment and follow up. There was a slight, but weak linear relationship between the two. There was no relationship between the length of time to follow up and the average monthly weight loss. Out of the 125 people who did the GMB, 117 lost weight. 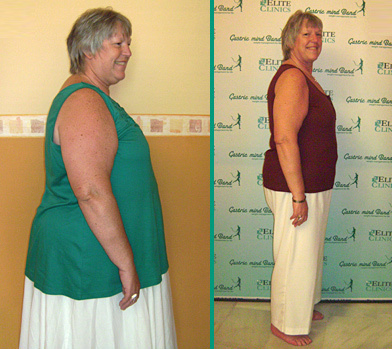 One person gained, although the average weight gain was 3.5kg and half gained less than 1kg. 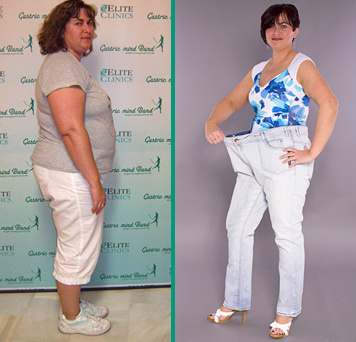 Of the 117 who lost weight, the average weight lost was 9.67kg. The average weight lost per month was 1.8kg. Based on the sample of clients that we analysed, 94% successfully lost weight. 60% lost more than 5kg, and 30% lost more than 10kg. Of those who lost between 0.1kg and 4.9kg, the average number of months between treatment and follow up was 5.7. Between 5kg and 9.9kg, the average months to follow up was 8.8. 10kg upwards the average follow up was 9.6 months. These latter two are close to the overall average number of months to follow up (8.46) suggesting that there is little or no relationship between weight lost and follow up time (i.e. the increased weight loss cannot be accounted for by extra time to lose the weight). Moreover, the average length of time to follow up for the eight individuals who gained weight was 15.75. The strengths of this study are the large sample size, the consistency and accuracy of the measures, the considerable follow-up times in most cases, the fact that the same therapists (Marion and Martin) were used in every case. The limitations of this study are that the follow up time was not consistent. Although graphs showed no particular relationship between the follow up time and the weight gained or lost, we did not analyse this part of the data in depth. Another limitation might be the consistency of the treatment. The database of clients spanned a six year period, during which Marion was developing and refining the Gastric Mind Band treatment. Although practice has not changed significantly, it is possible that some variation in the treatment delivery and quality may have occurred over time. A more in depth analysis of the raw data will now take place to identify and explore any interesting patterns. Some participants attended more than one follow up session – the relationship to number of follow ups and overall weight loss will be one of the patterns explored. It would be useful to have a qualitative element to the study to supplement the numerical measures. As recommended by Dr Kalavana, a food diary would make a useful addition. It would also be useful to gain feedback from clients regarding their use of the Pause Button Technique and its role in their dieting. We hope this has gone someway to explain the results of the work at the Elite Clinic in the weight loss arena, and answer those two often asked questions: Does hypnotherapy work for weight loss? And does hypnosis work for weight loss? Pause Button Therapy, TactileCBT and Gastric Mind Band are registered trade marks owned by Martin and Marion Shirran. Bio. Dr Sarah Clarke, CPsychol, PhD. Sarah is a chartered psychologist with over 10 years’ experience working in the fields of social, clinical and forensic psychology. She is qualified to administer a range of psychometrics and psychological assessment tools, and is a member of the British Psychological Society (Divisions of Forensic and Clinical Psychology). Having achieved a first class honors degree in Psychology, gaining two additional awards of special recognition (for the best research thesis and best graduating student), Sarah went on to gain a Master’s Degree in psychological research methods, and was awarded her PhD in 2007 for research into social psychology. Until 2012, Sarah worked as an expert witness in the family courts providing psychological risk assessments in cases where there were child protection concerns relating to family violence (domestic violence, child maltreatment etc). In the course of this work, she was responsible for assessing of a wide range of individuals who presented with a multitude of complex needs and difficulties, including substance abuse problems, generalised violence, criminal offending, personality disorders, mental health problems, and learning difficulties. Sarah has also worked as an Associate Lecturer at the University of Plymouth and at The Open University. In 2012, Sarah joined Martin and Marion Shirran to develop and disseminate TactileCBT and Pause Button Therapy. In 2013, the group founded and launched the TactileCBT Foundation with the principle aim of continuing their research and development work. In October 2013 the Foundation launched its first training program on TactileCBT. Read the full independent review of the GMB treatment as published in The Daily Mail. A UK-based journalist interested in weight loss, Claudia Connell of the Daily Mail, travelled to Spain to meet Martin and Marion and experience the Gastric Mind Band for herself. Two weeks later she wrote a two-page feature in the Daily Mail detailing her treatment that literally got the world talking. Read her article from the Daily Mail Newspaper here. 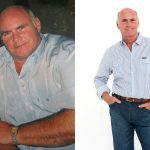 On the home page of this web site interested readers can obtain information around the Gastric Mind Band weight loss approach, read case studies and view a number of before and after photographs. Additionally there are a number of links to articles independently written by journalists from around the world. Should you require additional information regarding Martin and Marion Shirran, or would like details of the Gastric Mind Band treatment that you cannot find on the web site, please email us today using the contact form, we will be pleased to answer any outstanding questions you may have. We look forward to hearing from you soon and maybe meeting you and helping you change your life for the better.